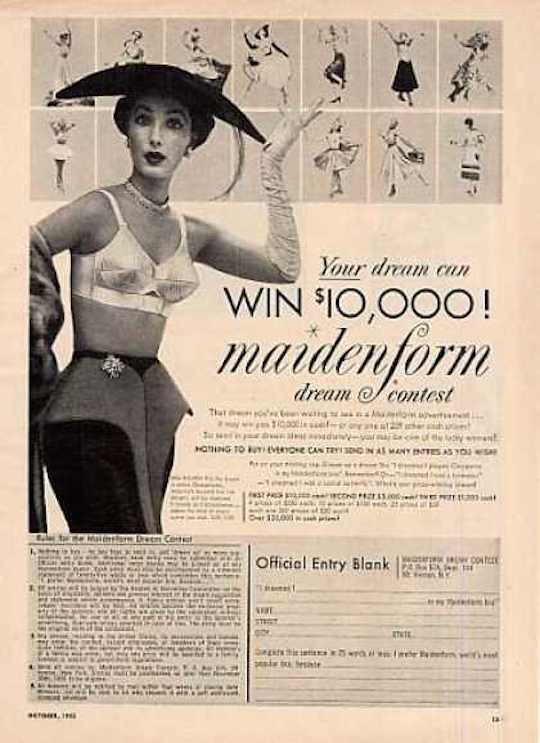 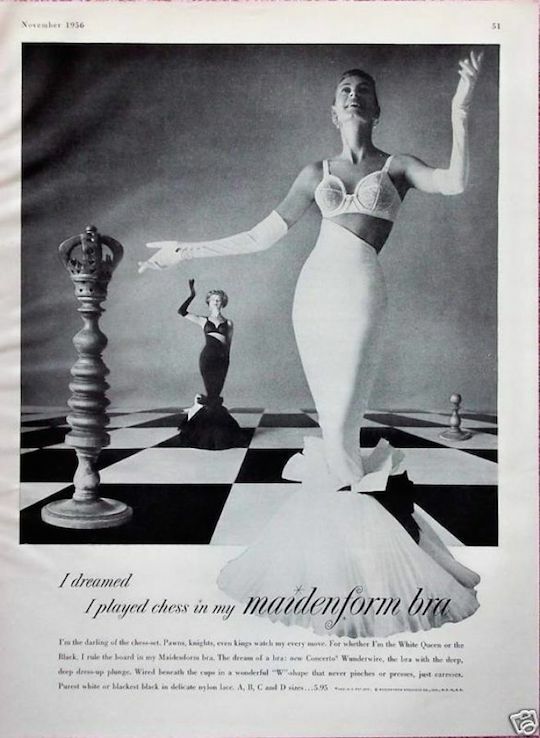 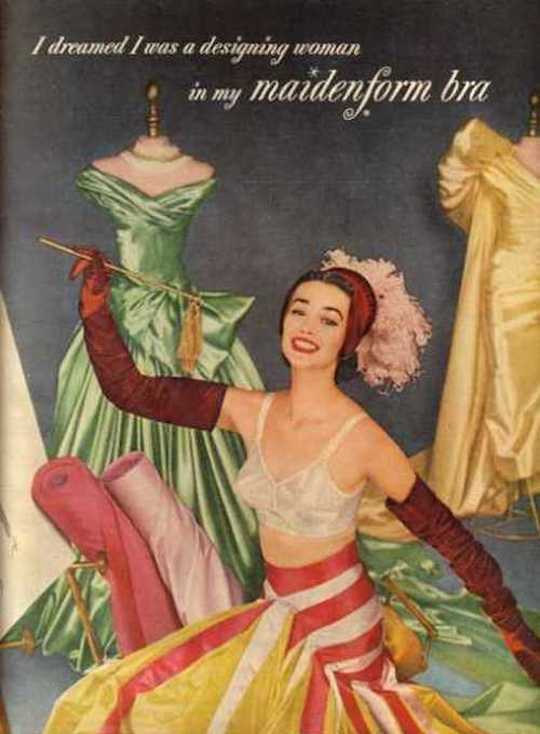 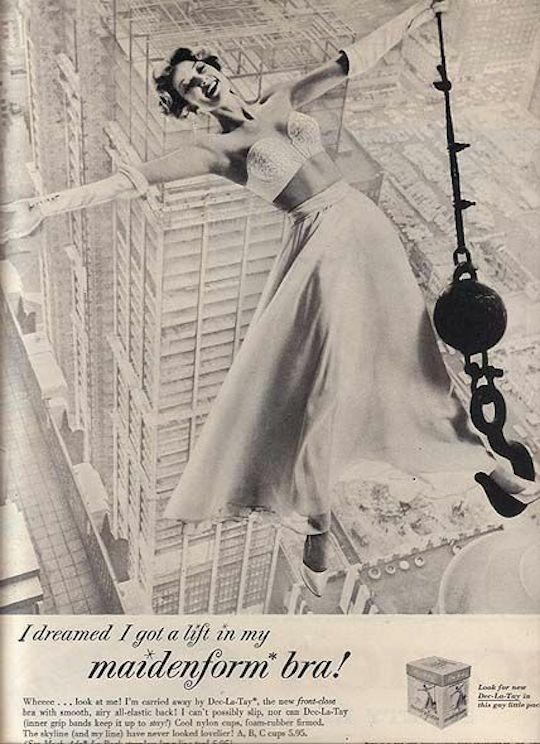 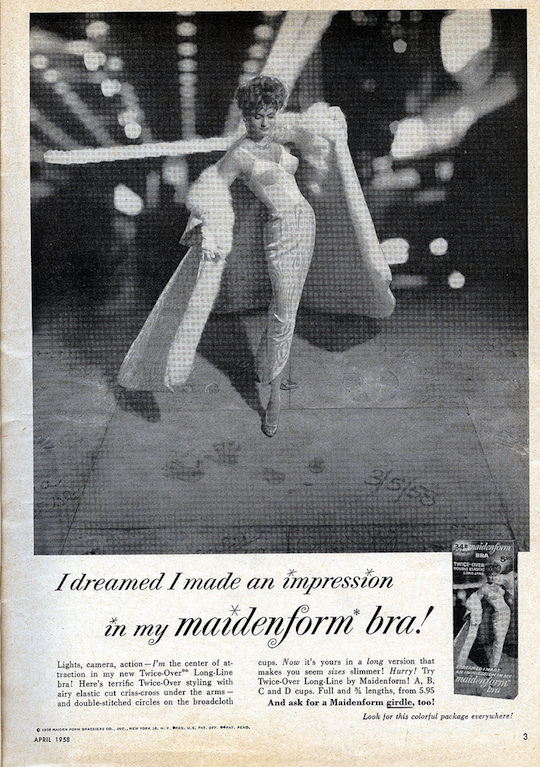 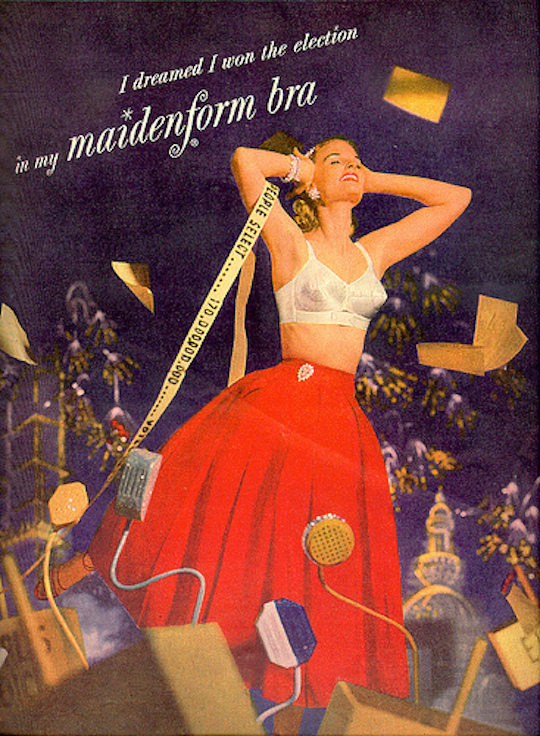 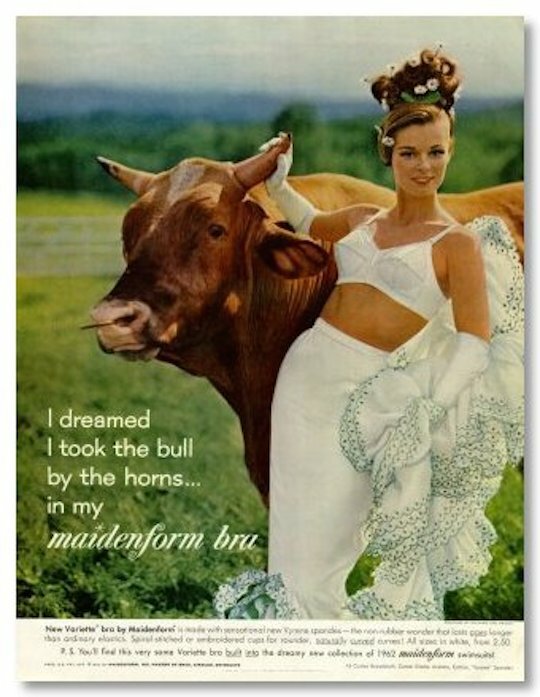 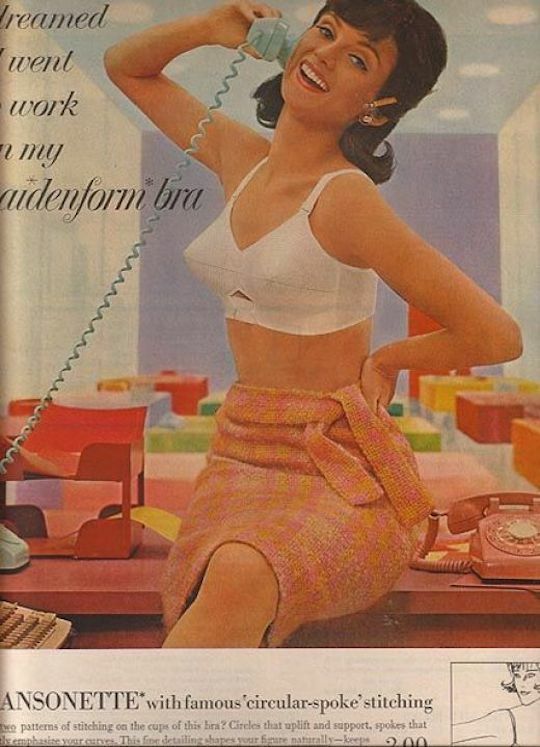 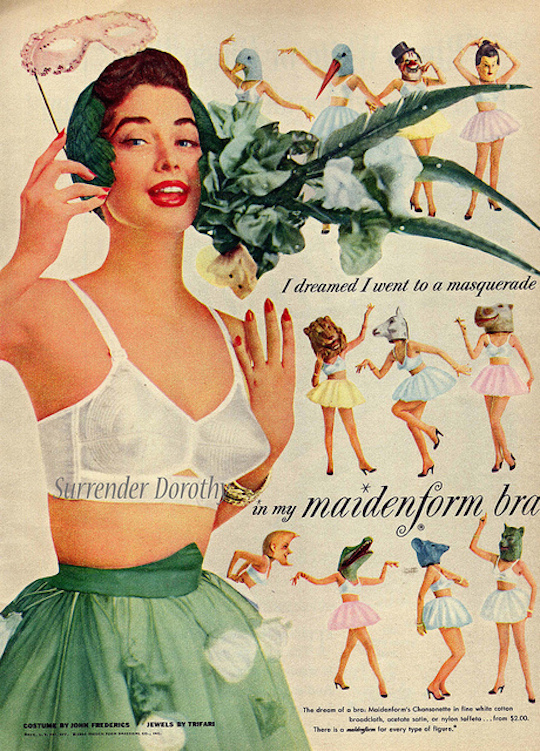 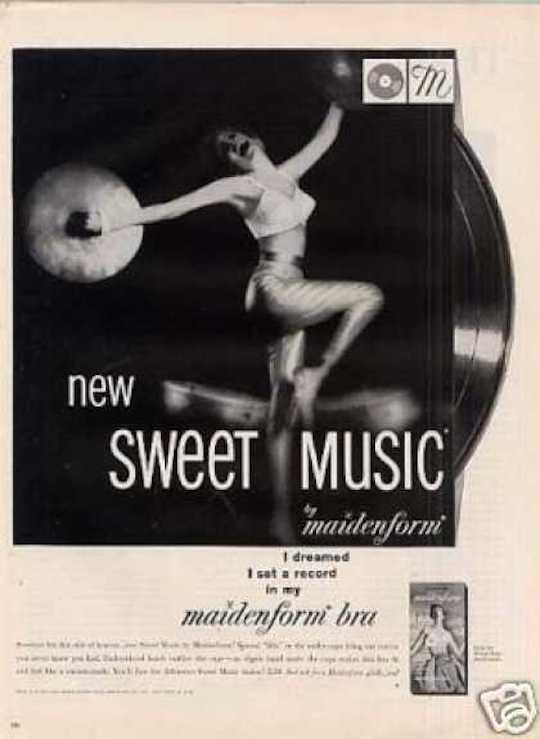 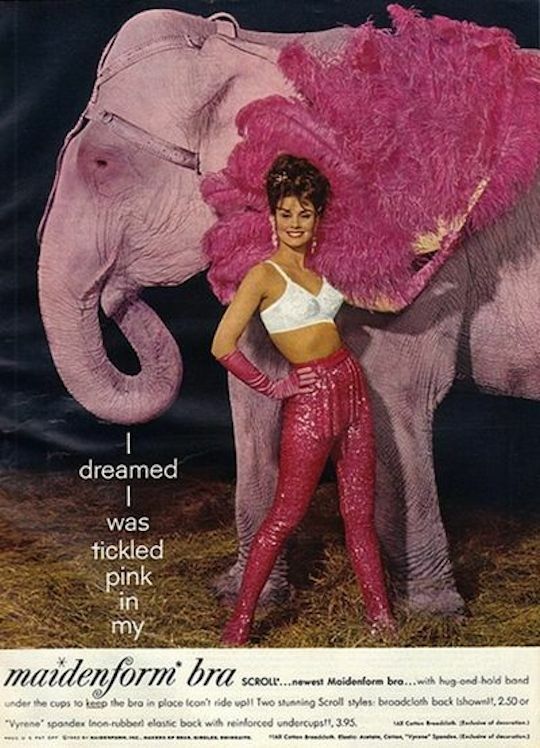 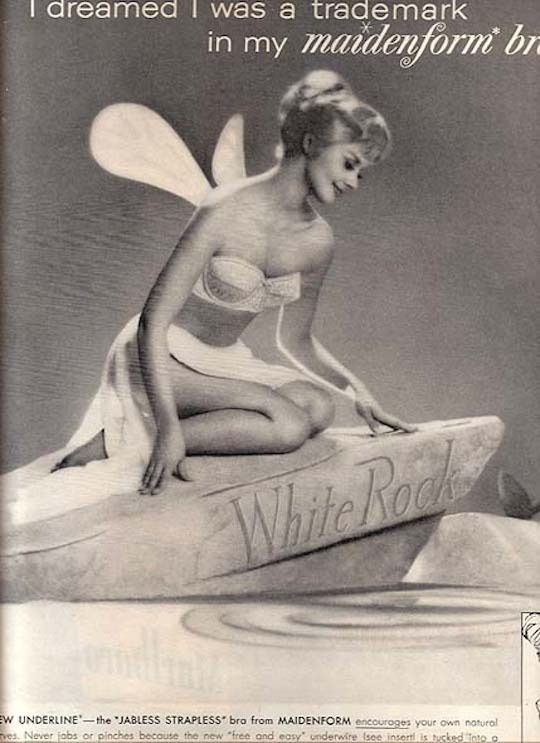 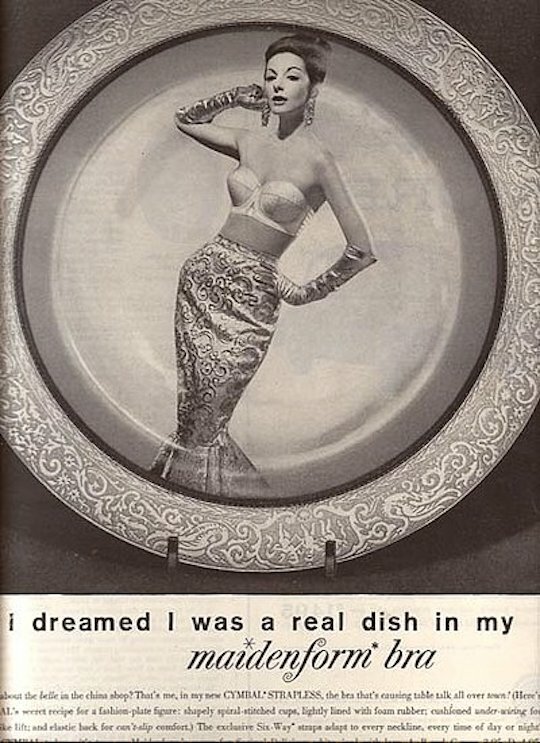 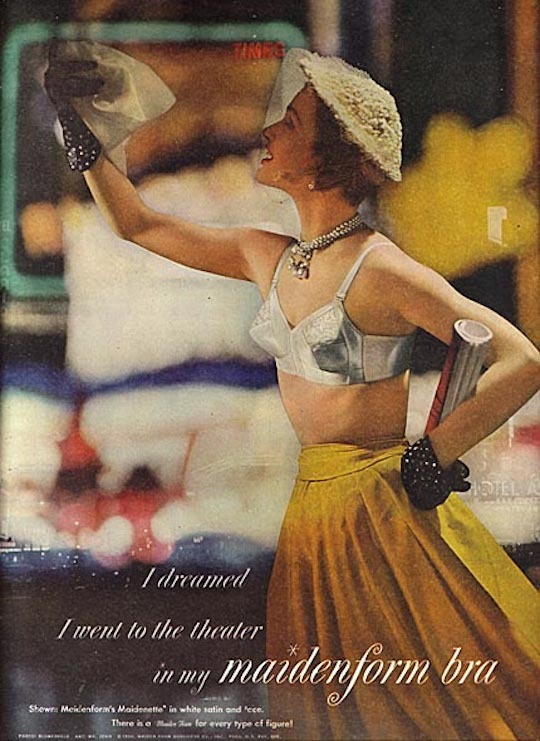 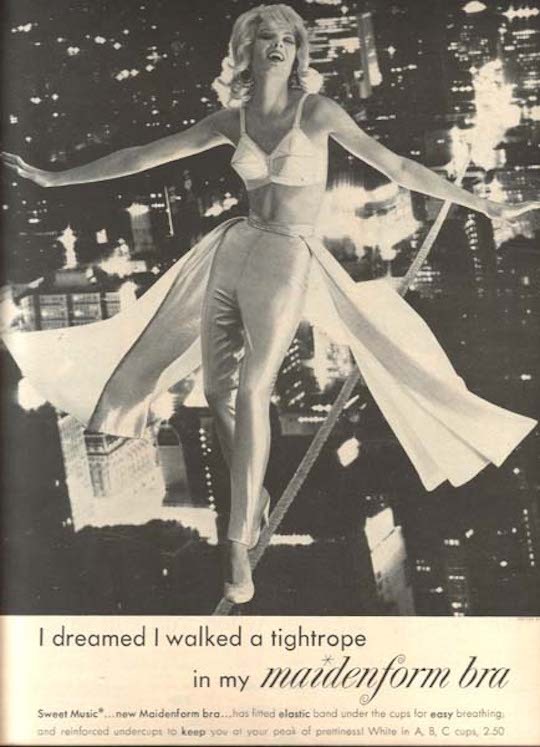 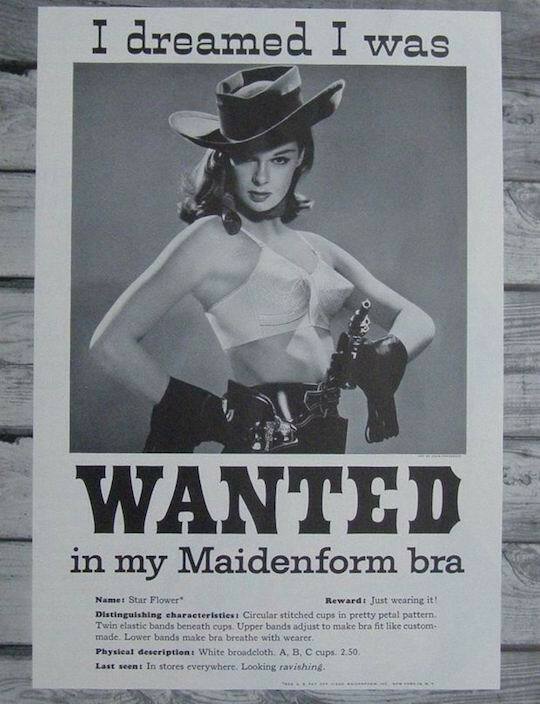 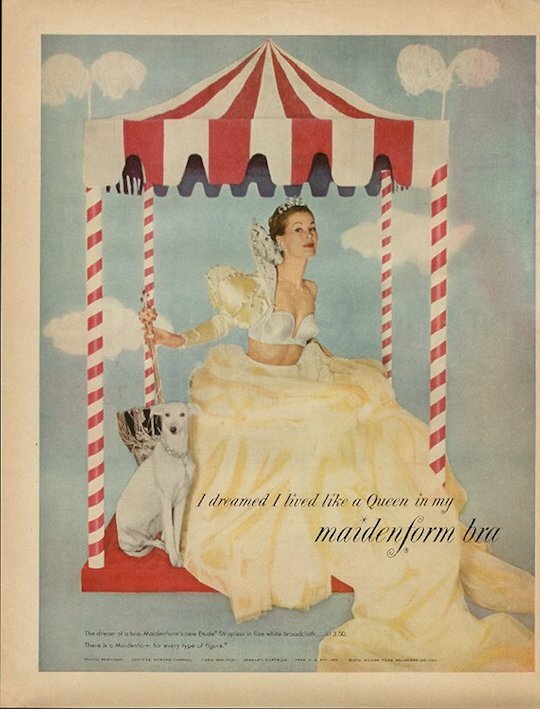 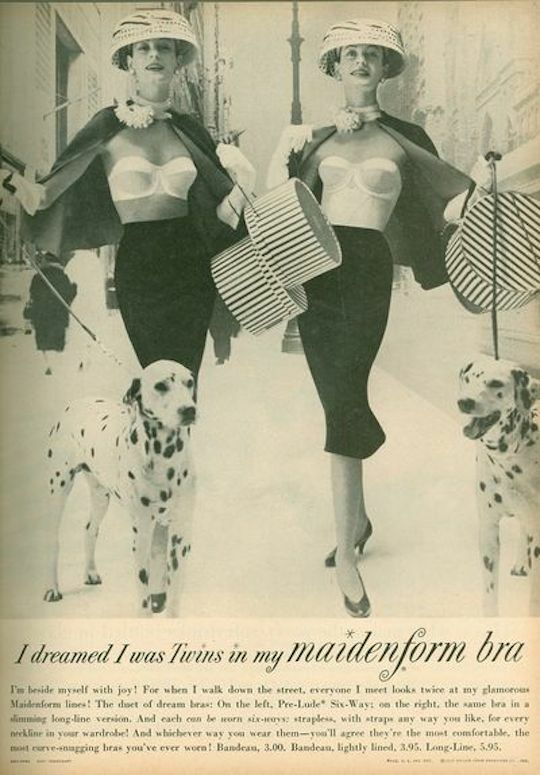 What Gabby had sent my friend was an envelope filled with magazine advertisements from the 1950s and the 1960s, examples of Maidenform’s 21-year “I dreamed….” campaign. 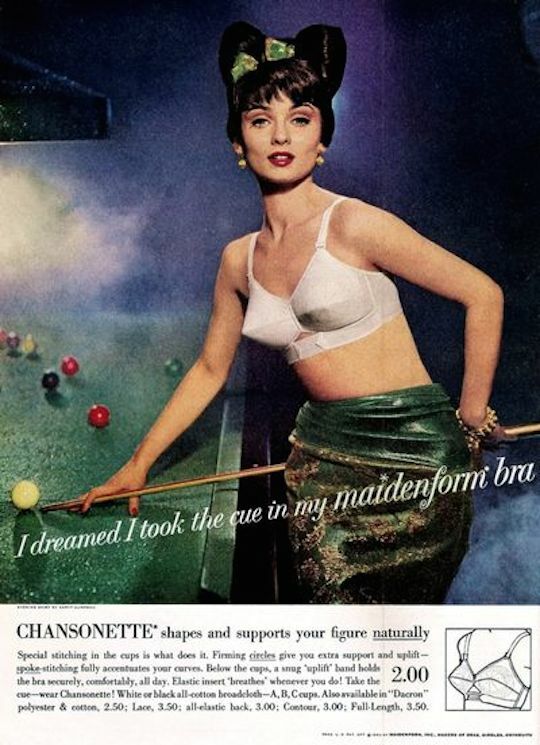 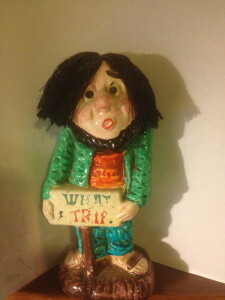 Goodness me – these are weird advertisements. 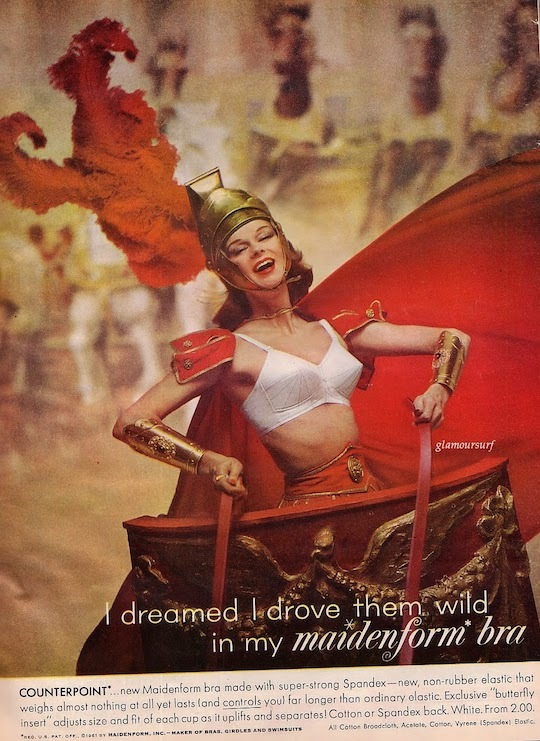 They would seem to appeal to men more than women, no? 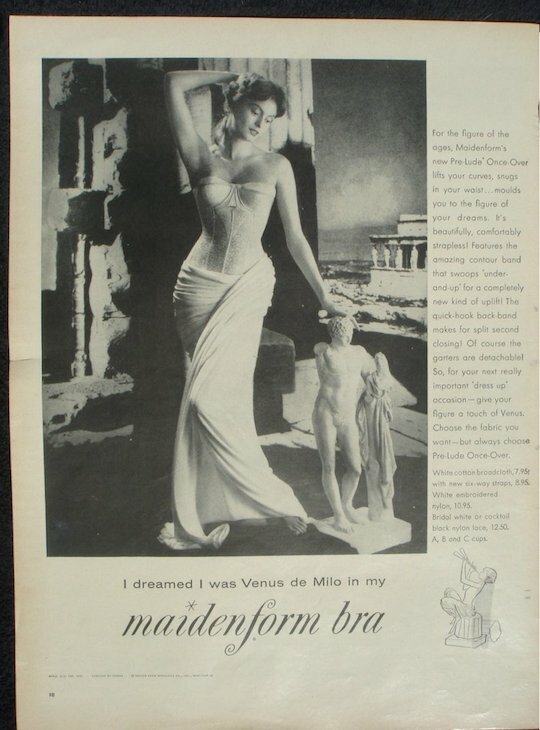 We see underwear that we don’t usually see and from this leap to the thought of seeing breasts that we don’t usually see. 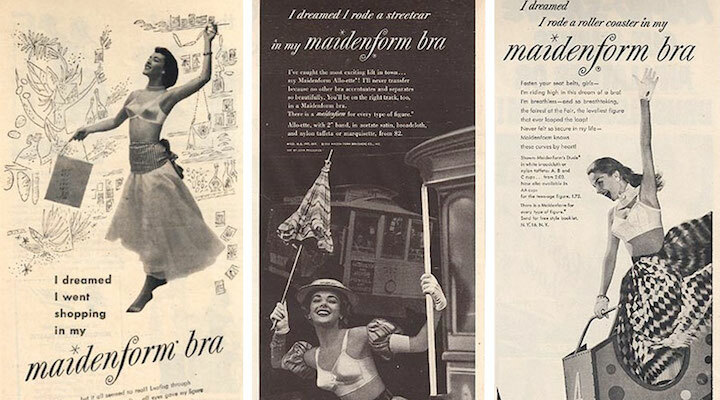 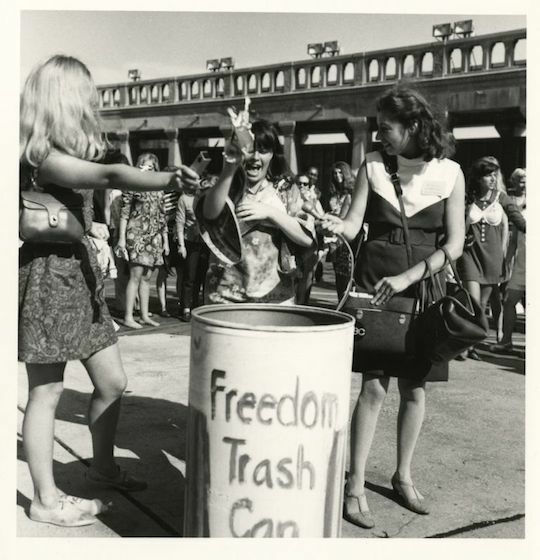 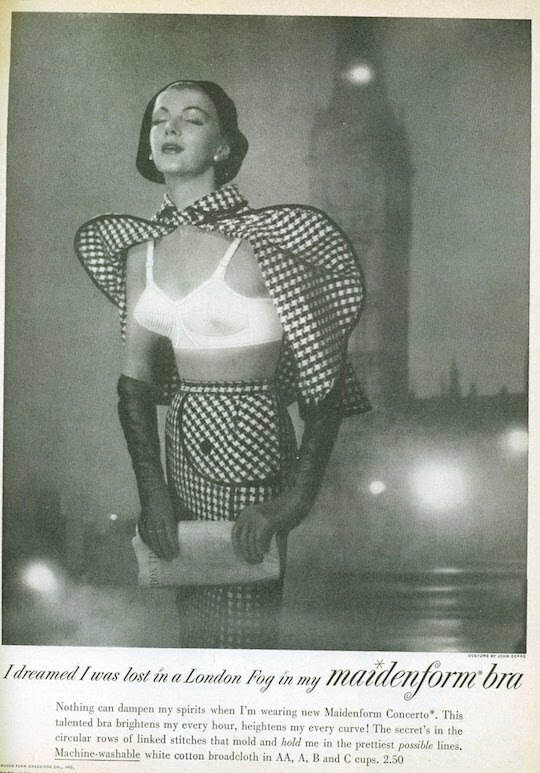 The more extreme protests early in the women’s movement centered around wearing a bra make a little more sense after this view/whiff of the dominant paradigm. 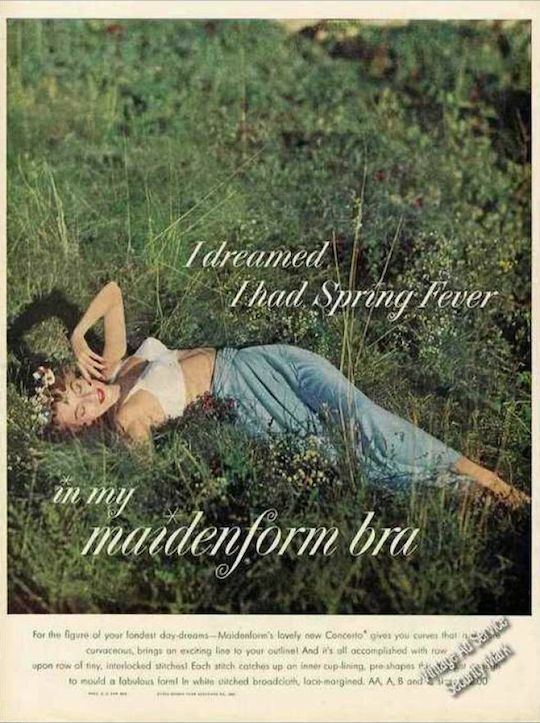 I was fine with checking him out, but first wanted to pin down what my friend thinks about these bra ads.